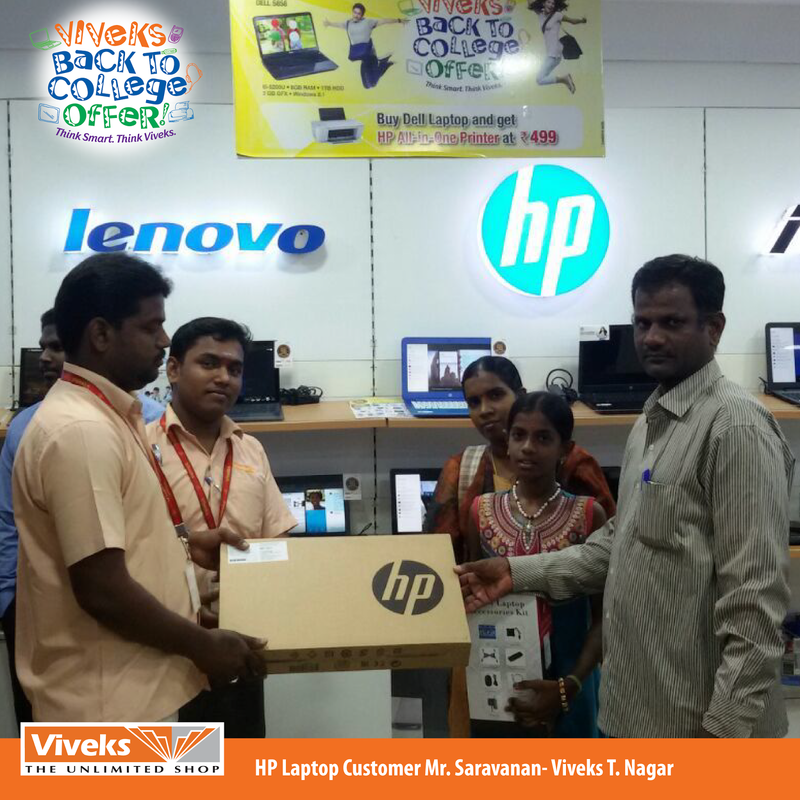 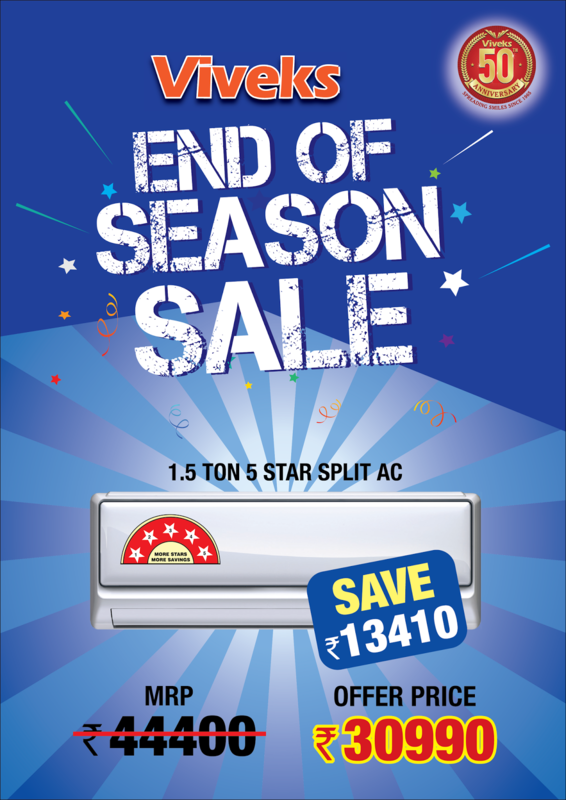 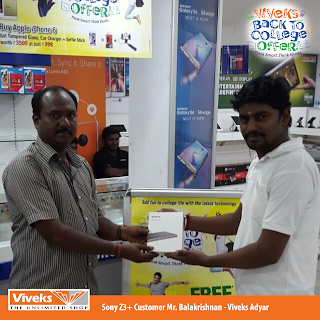 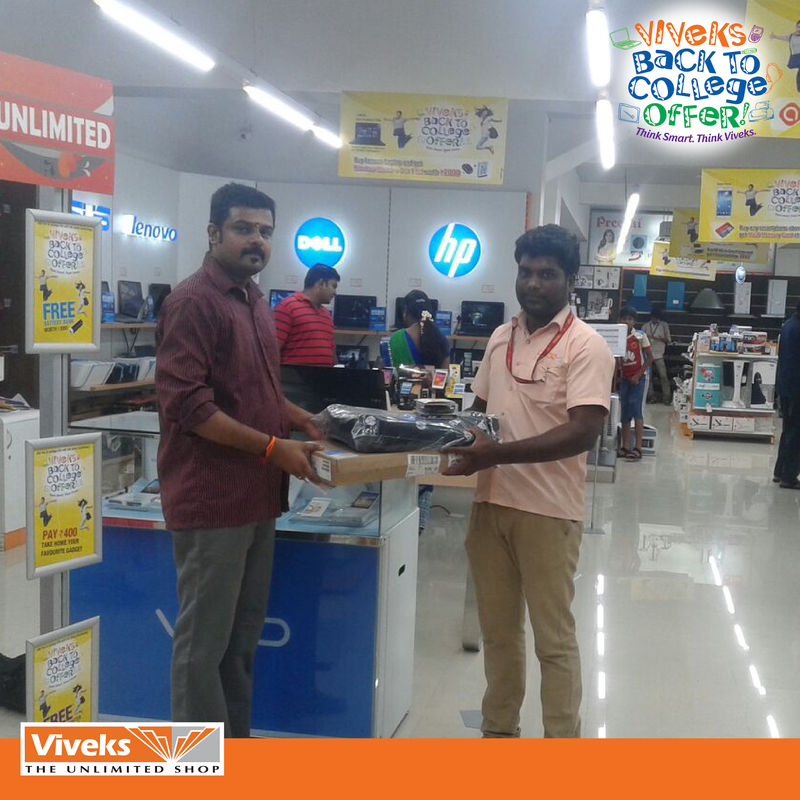 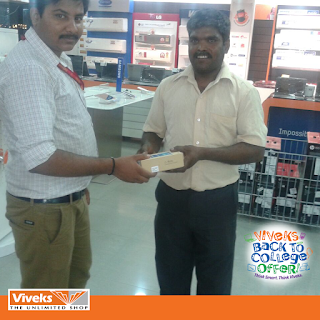 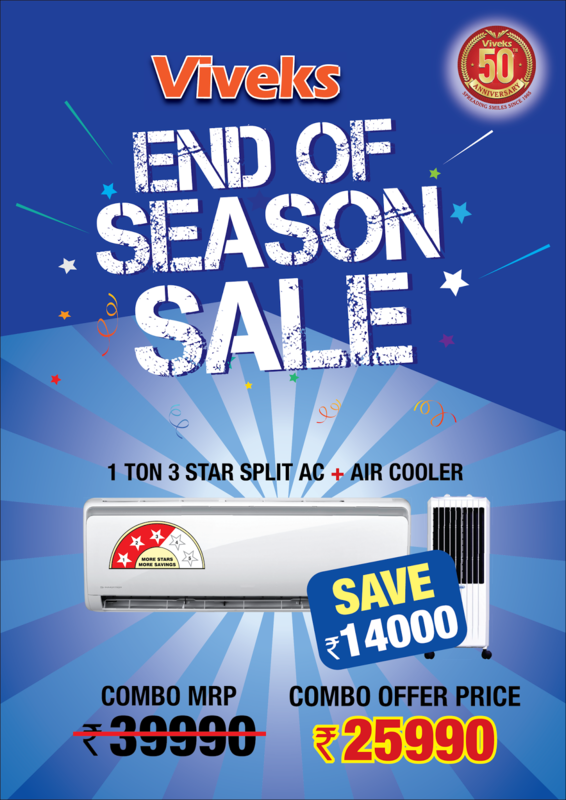 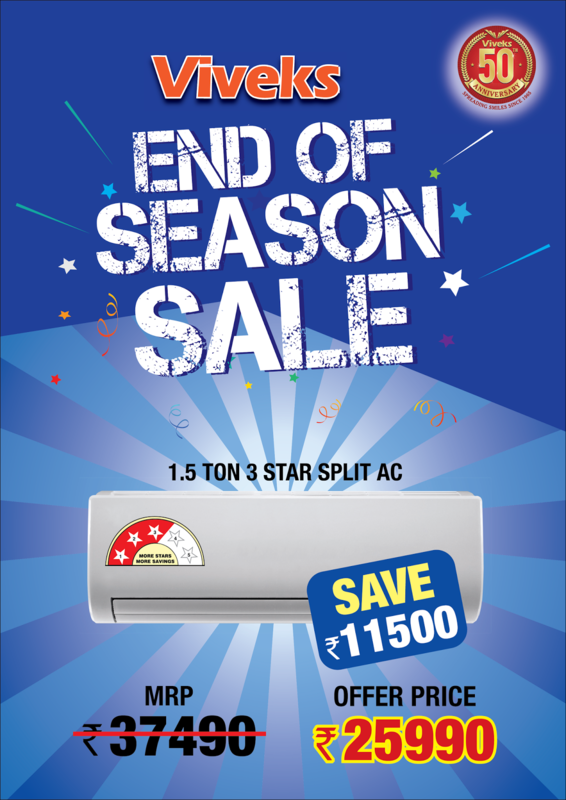 Rush to your nearest Viveks - The Unlimited Shop offer valid till stock last. 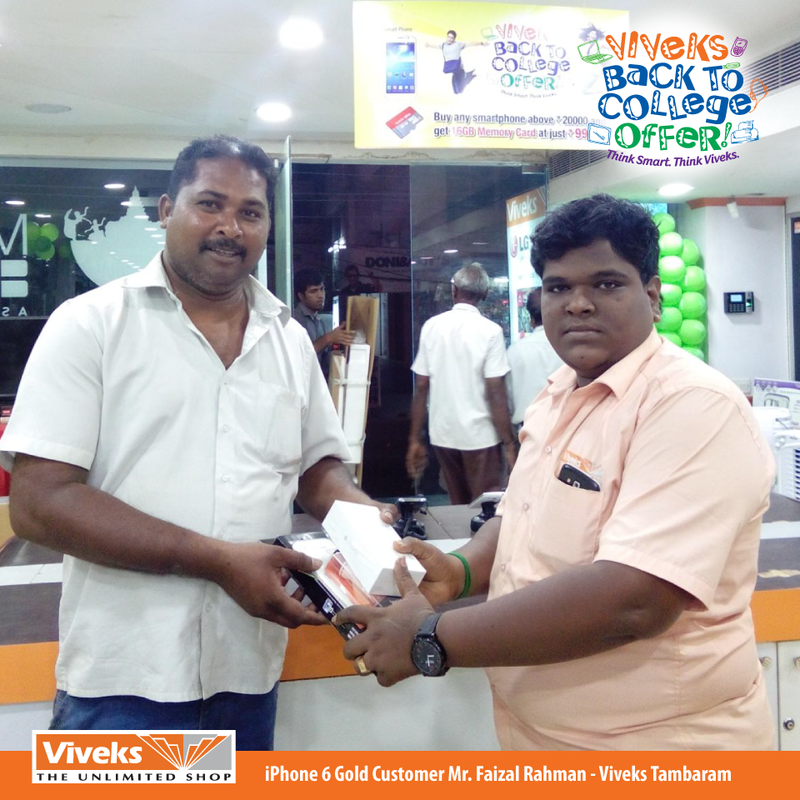 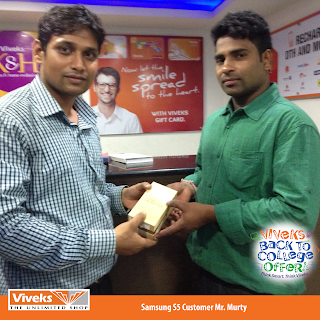 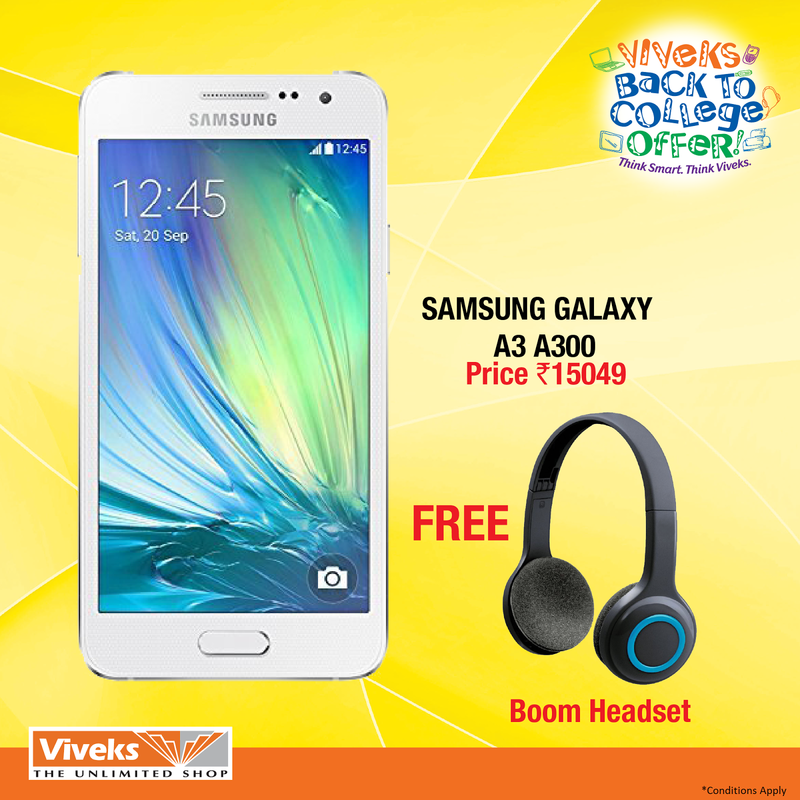 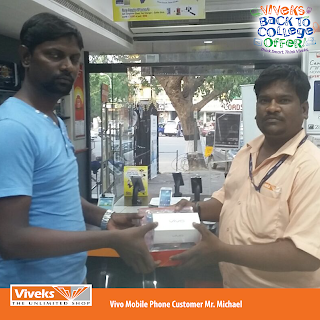 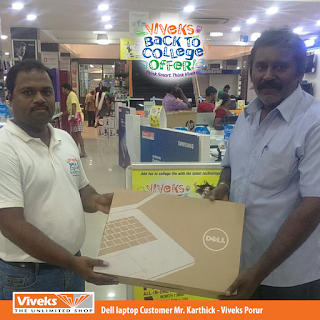 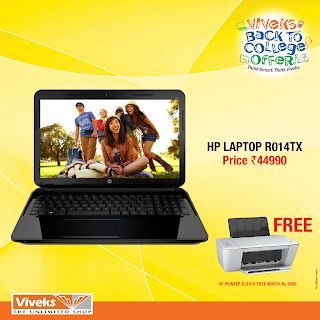 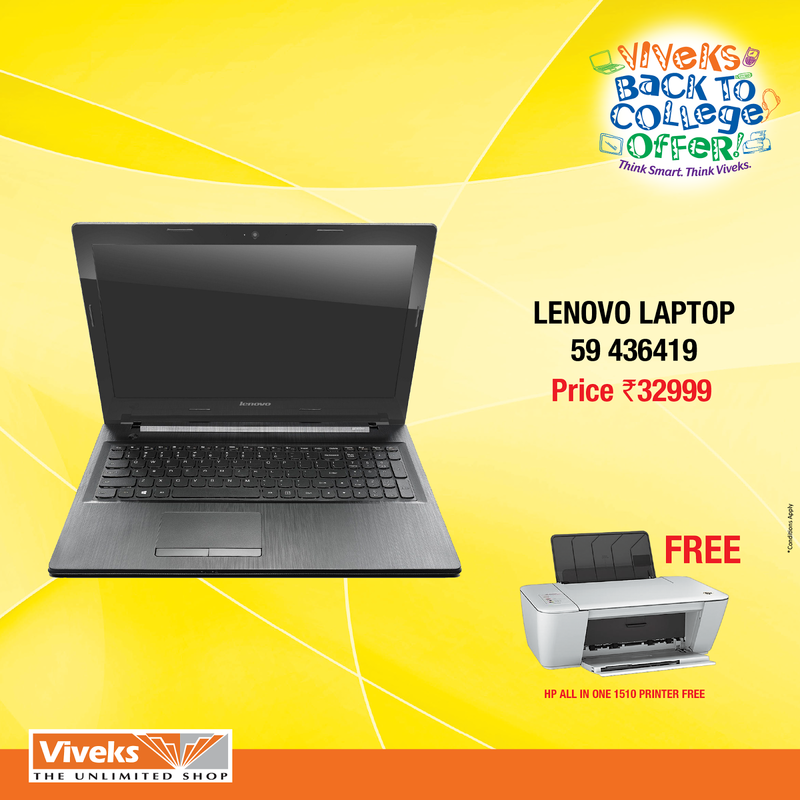 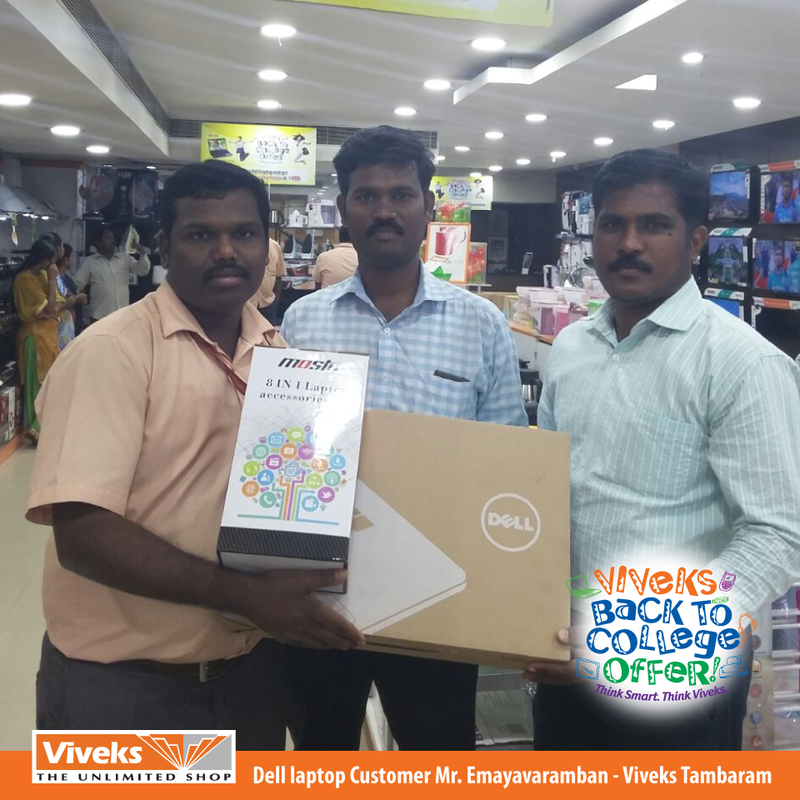 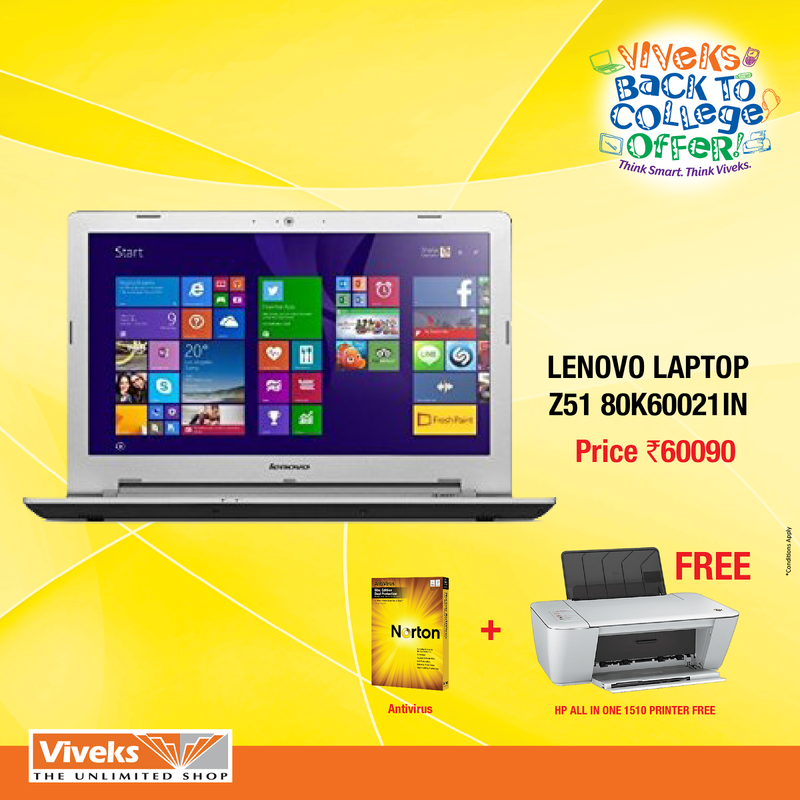 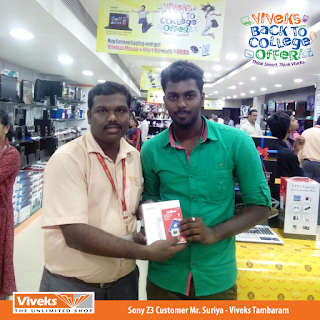 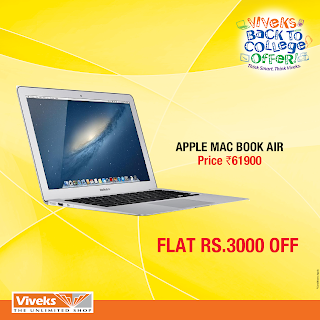 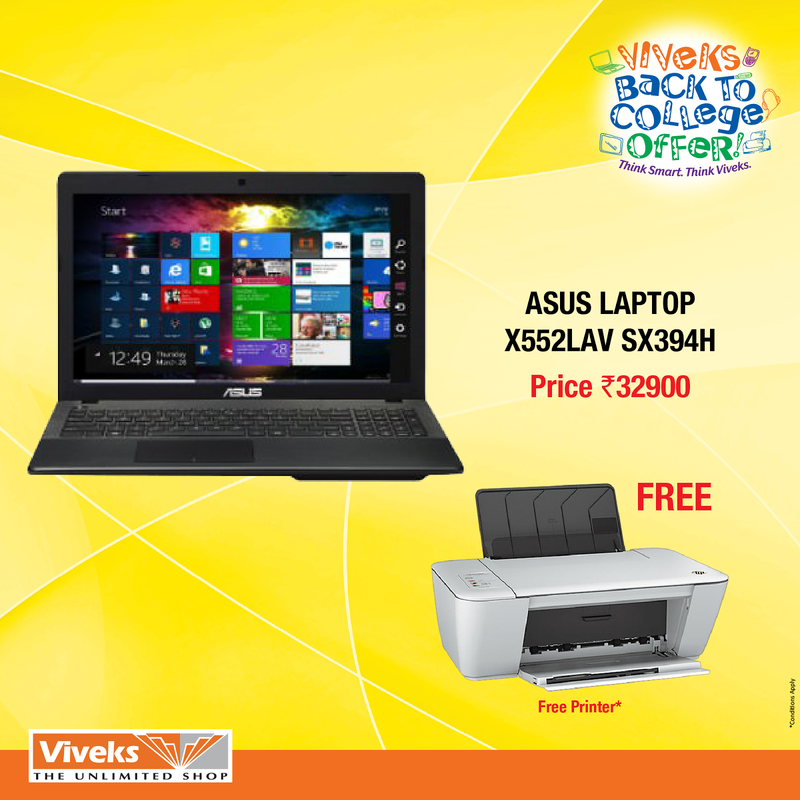 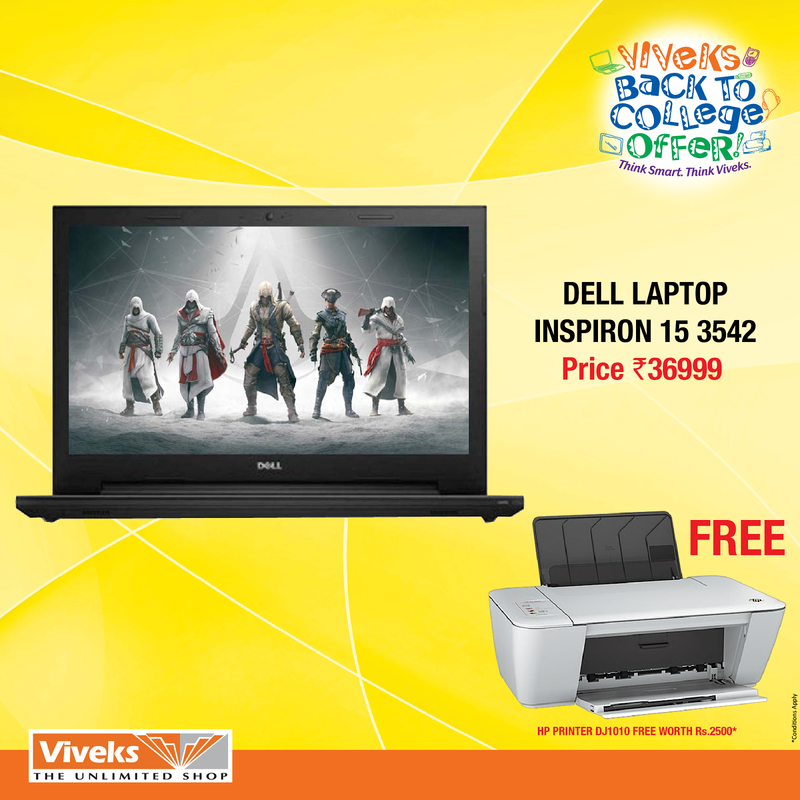 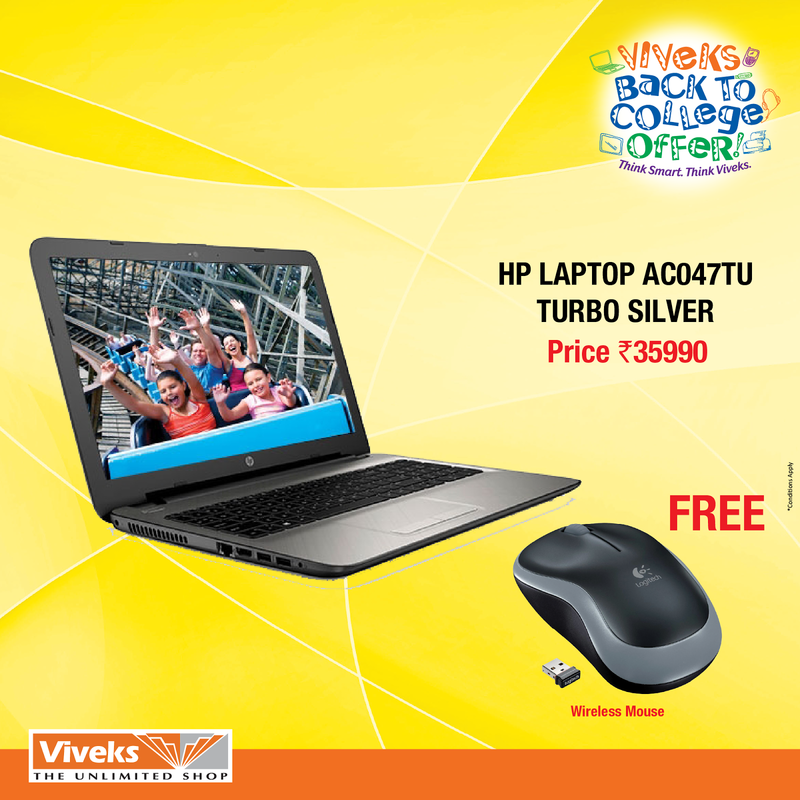 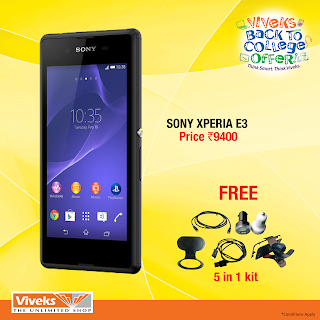 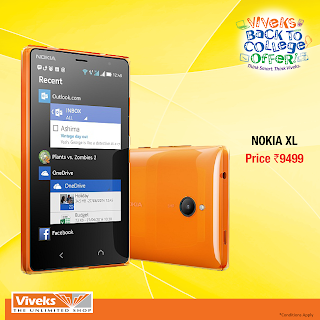 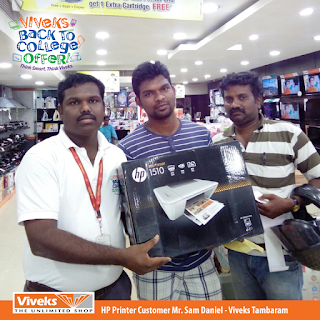 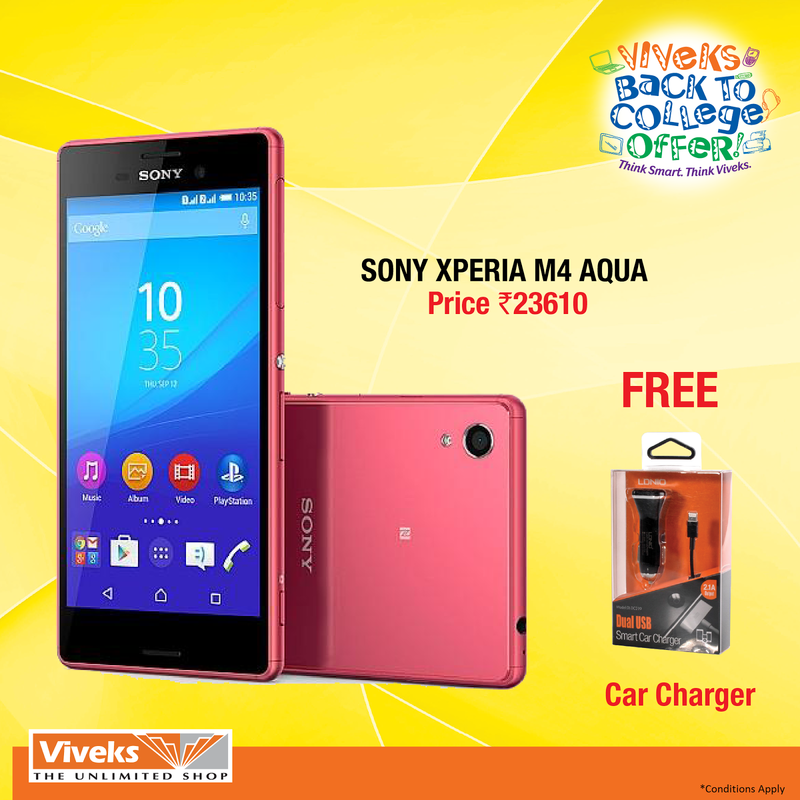 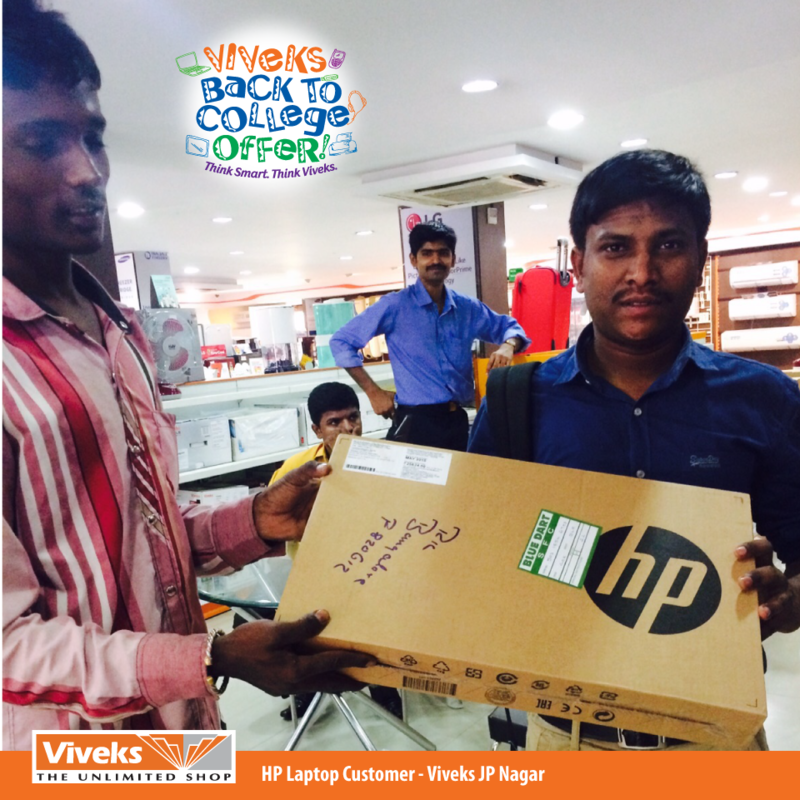 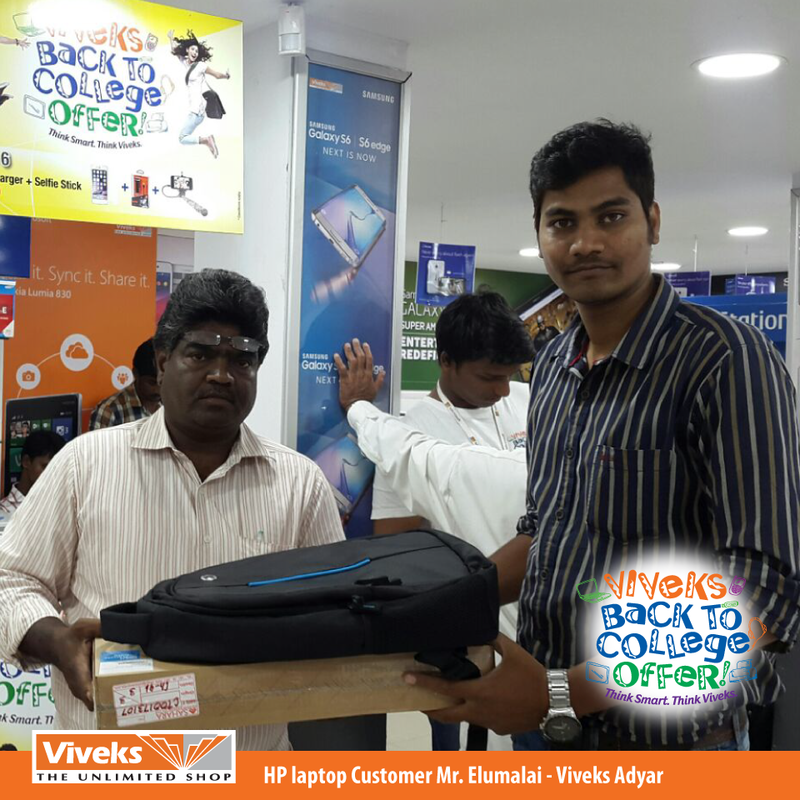 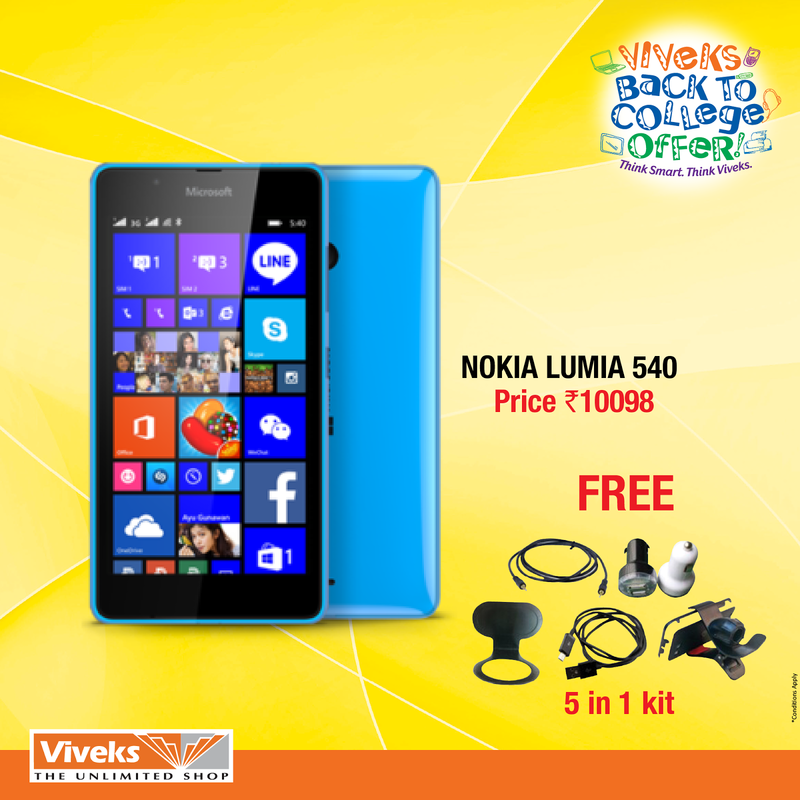 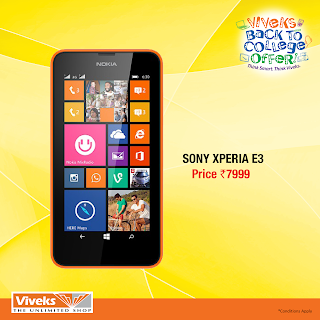 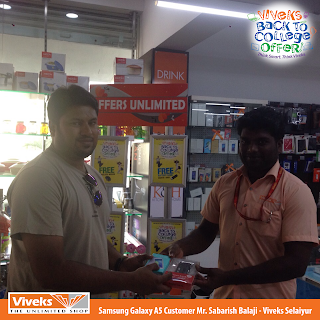 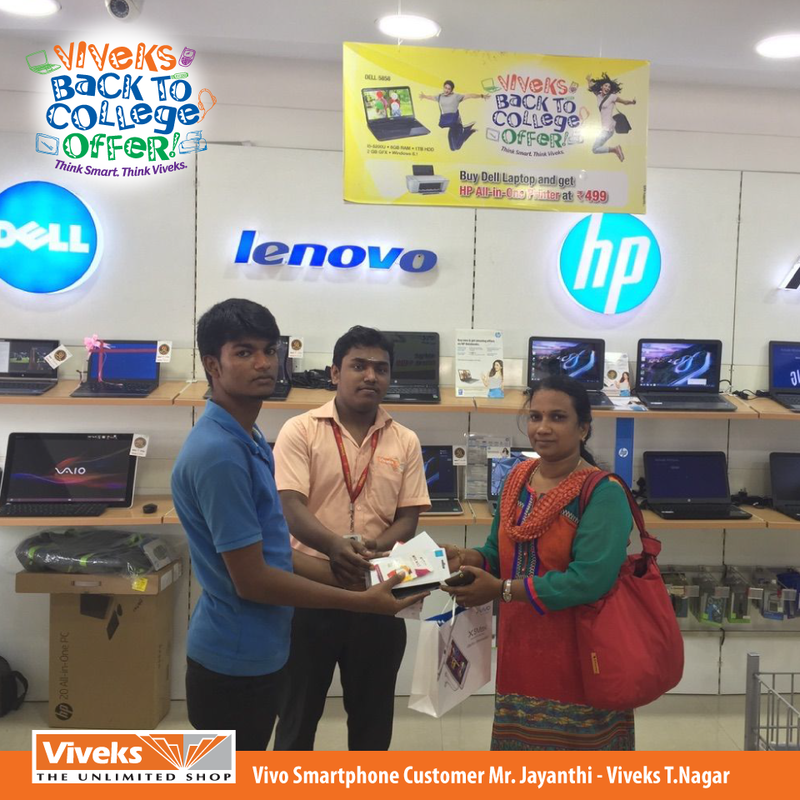 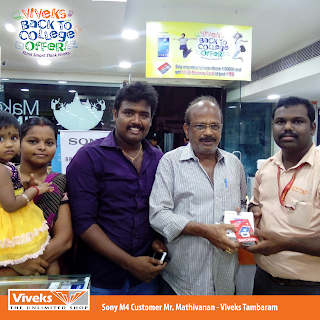 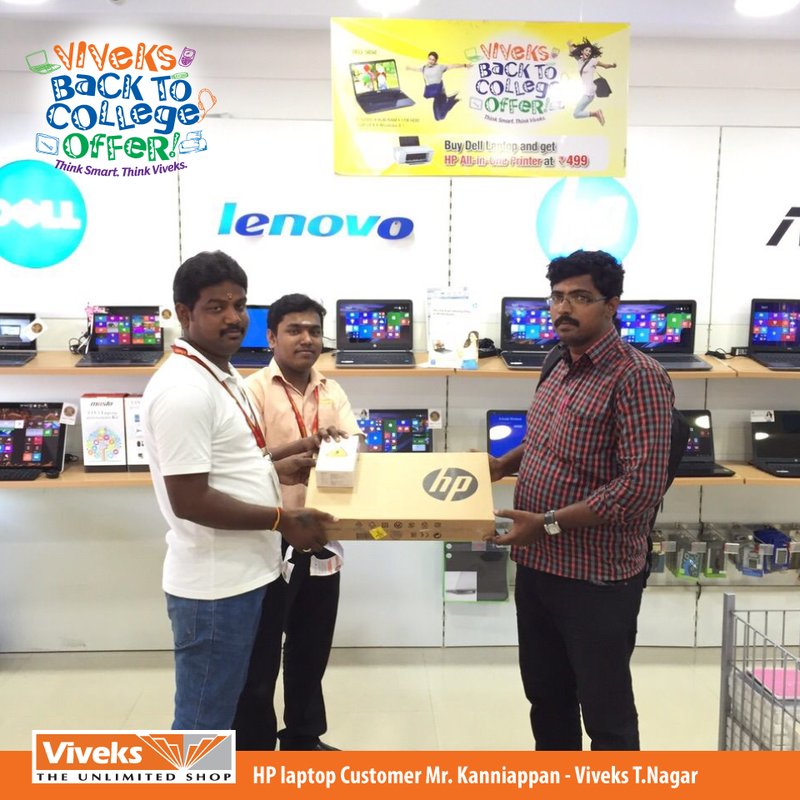 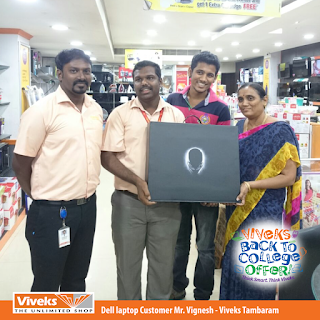 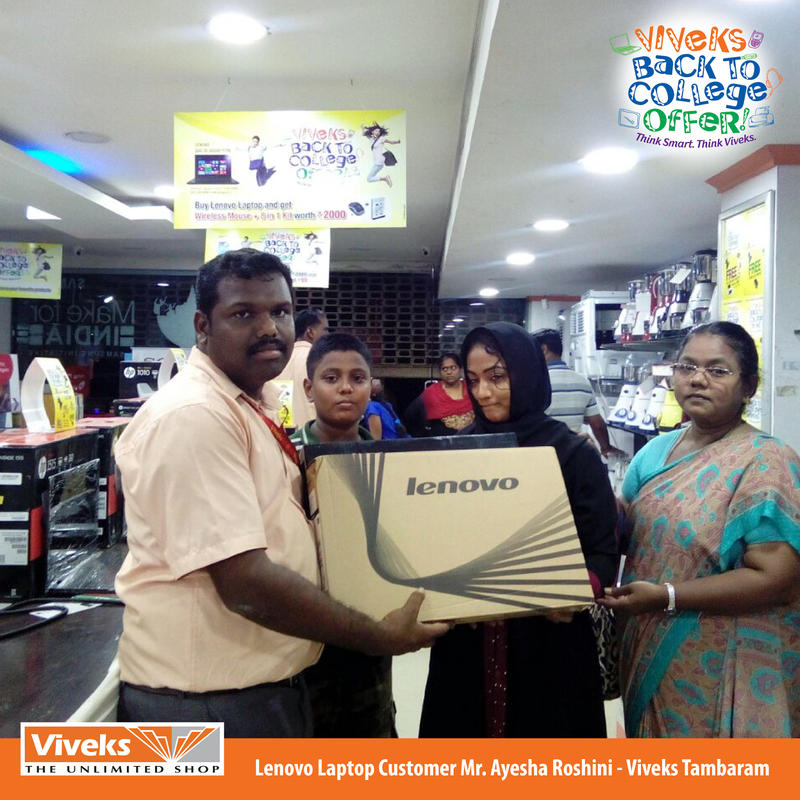 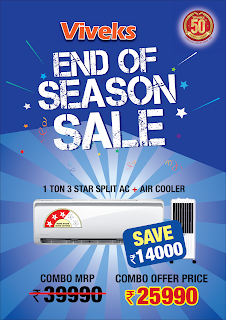 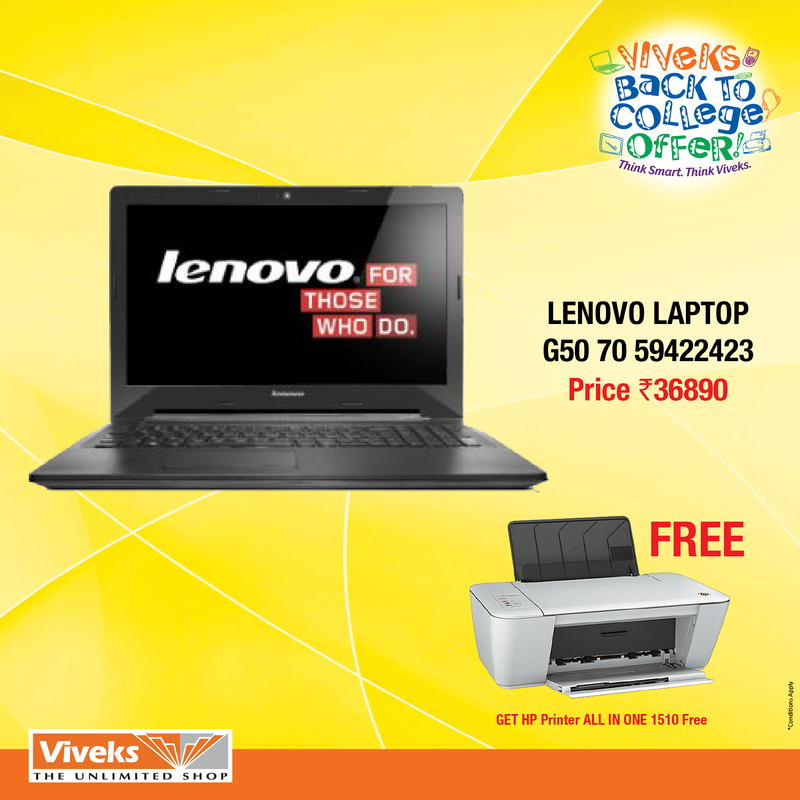 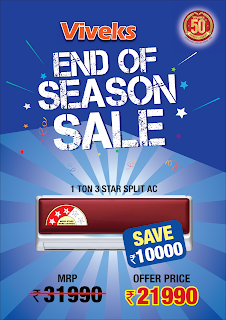 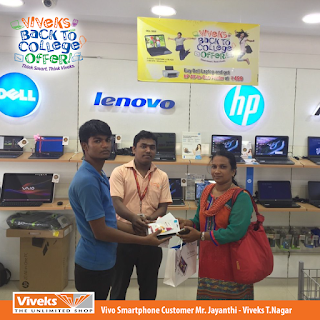 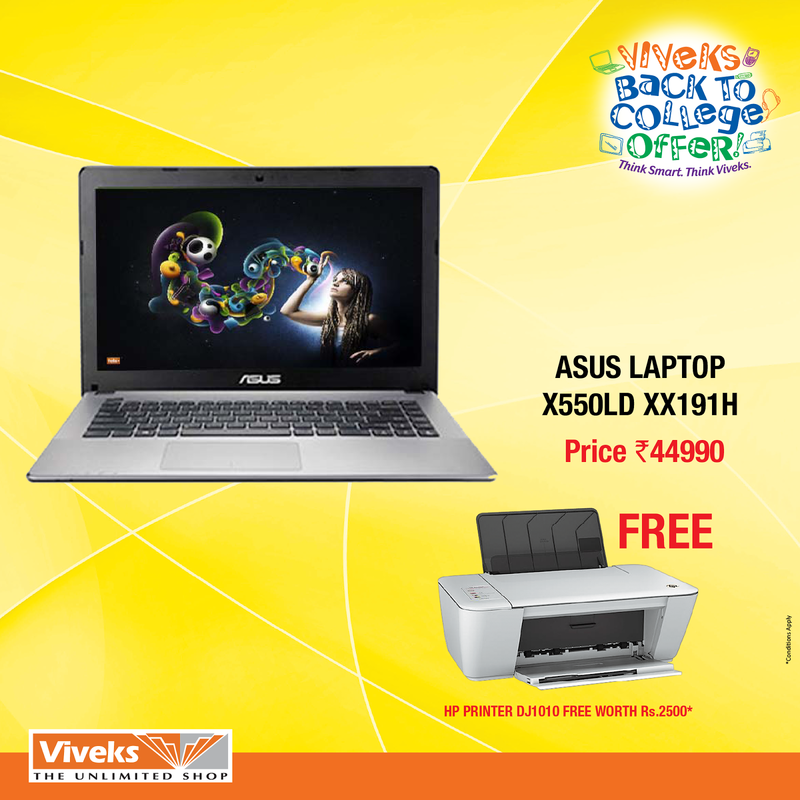 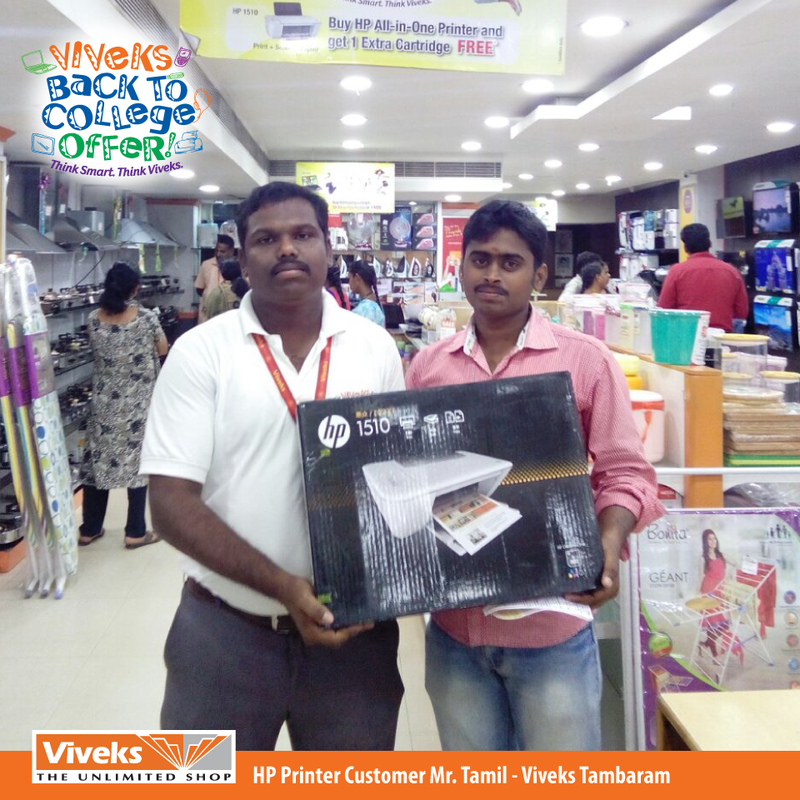 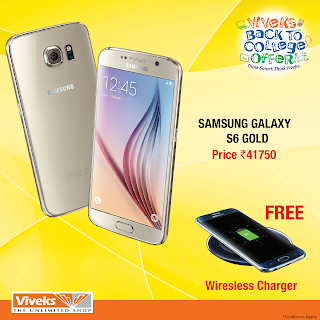 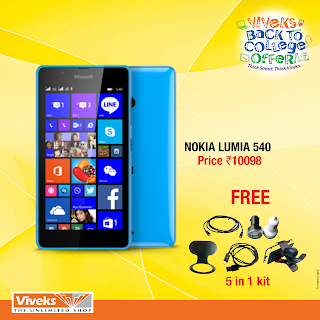 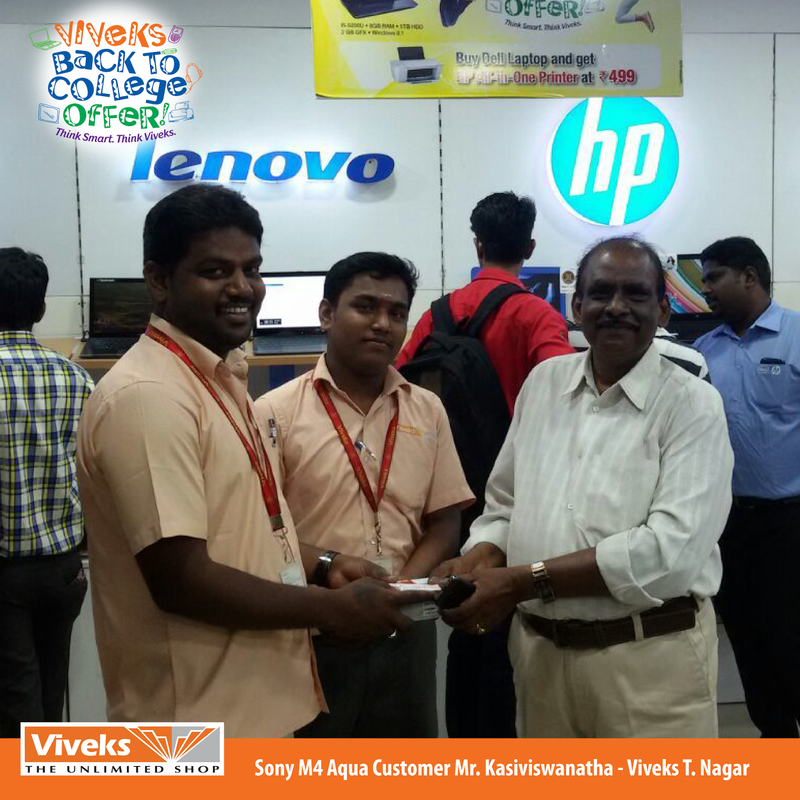 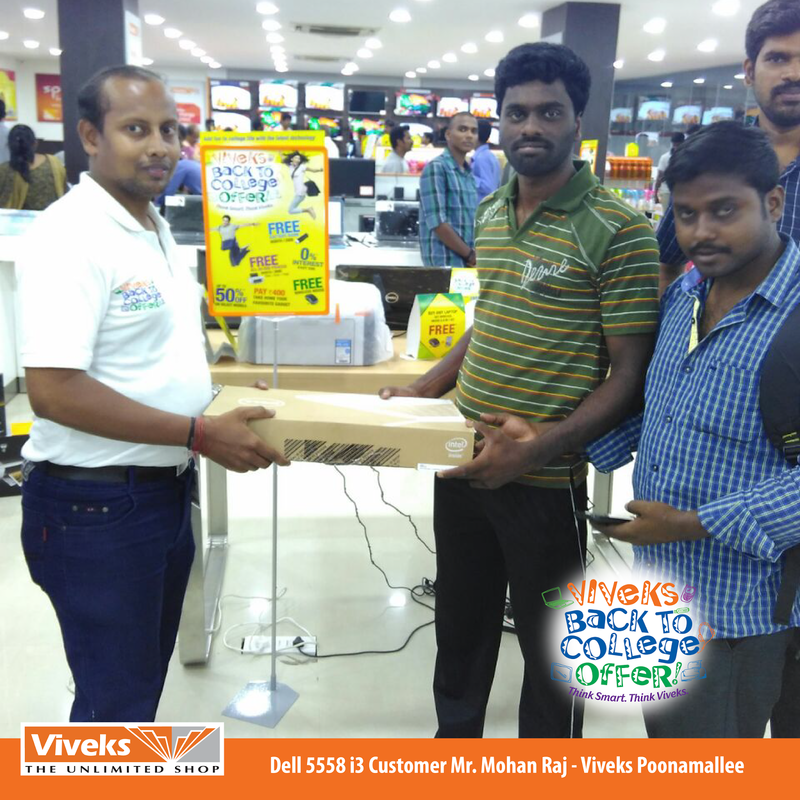 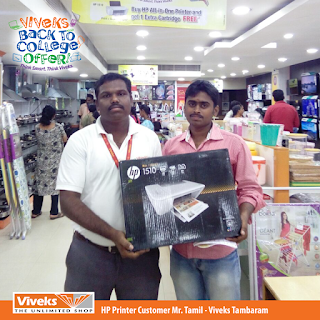 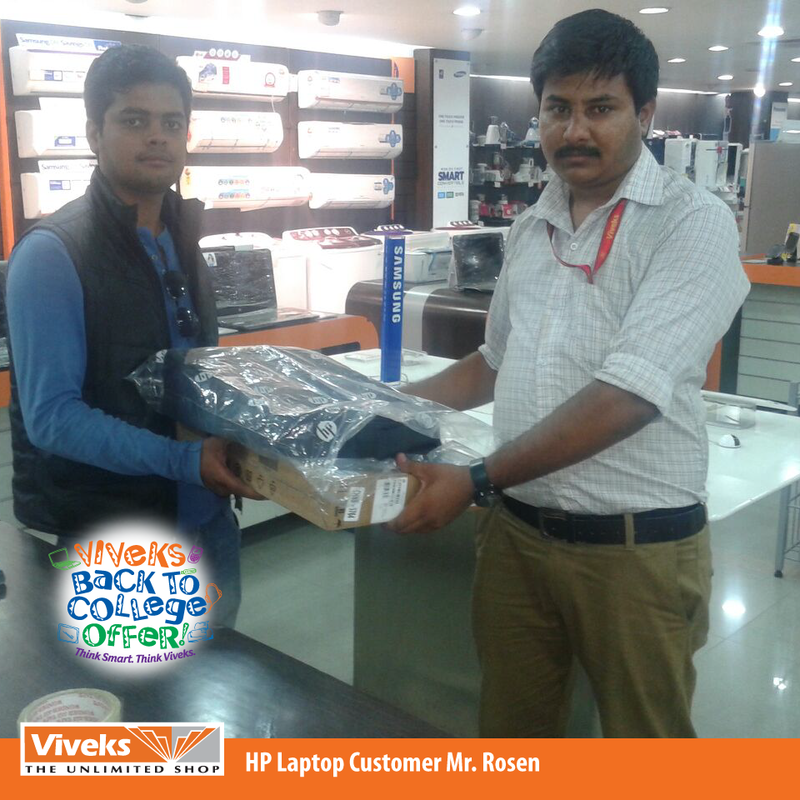 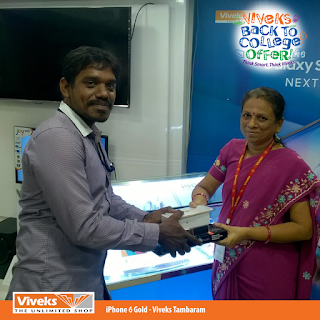 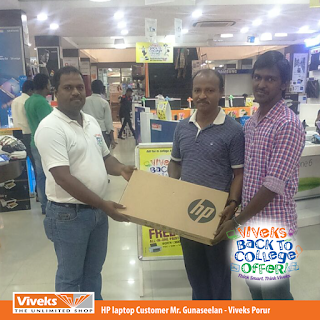 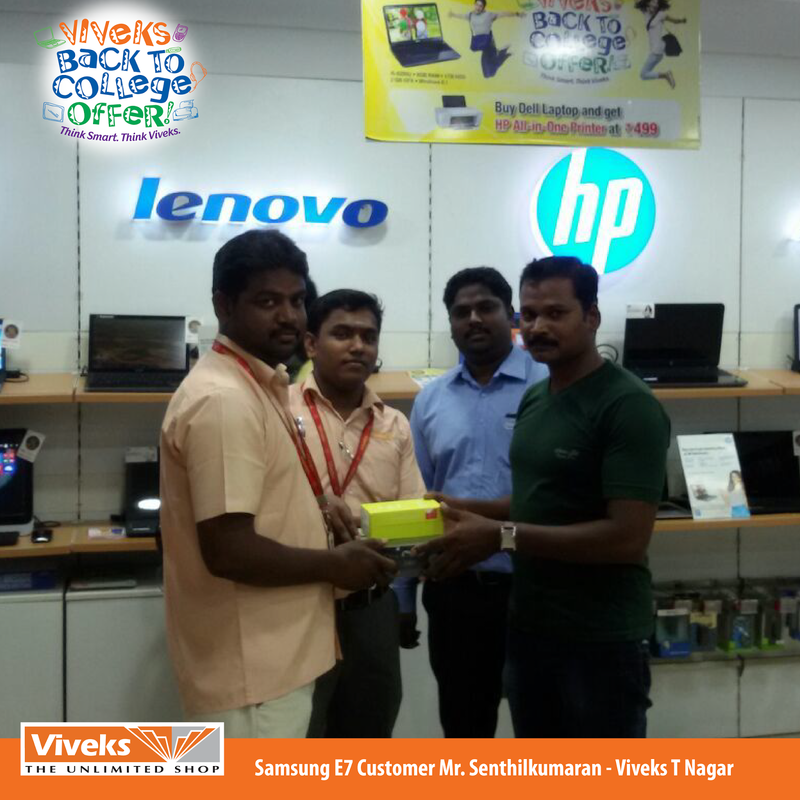 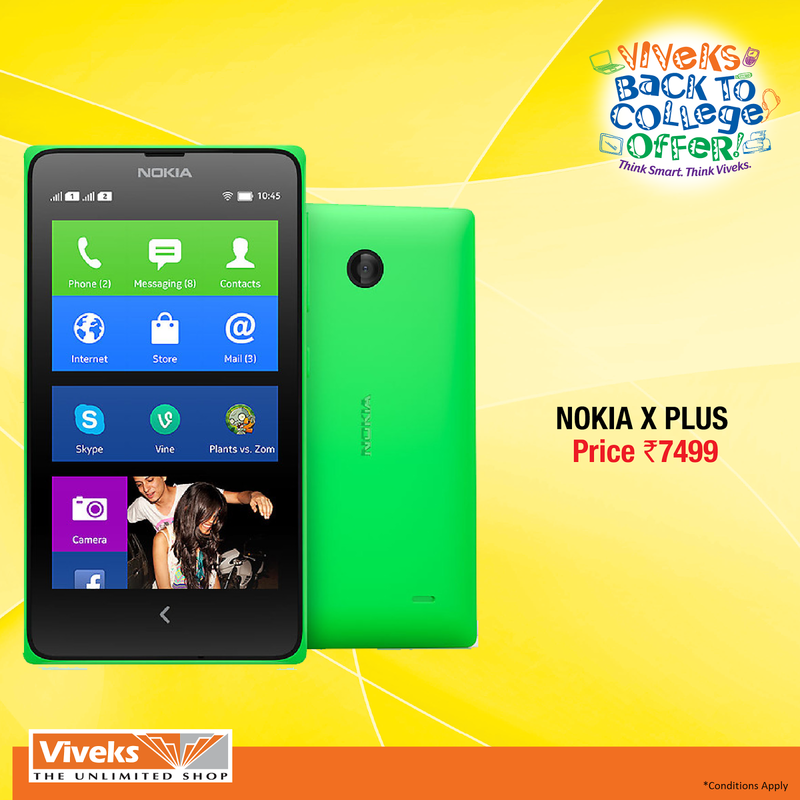 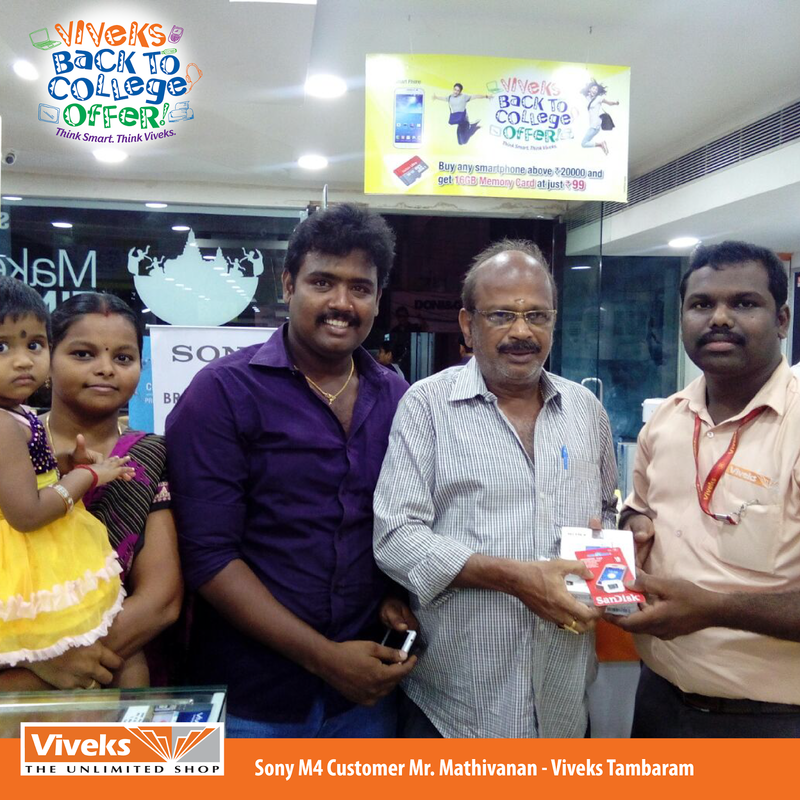 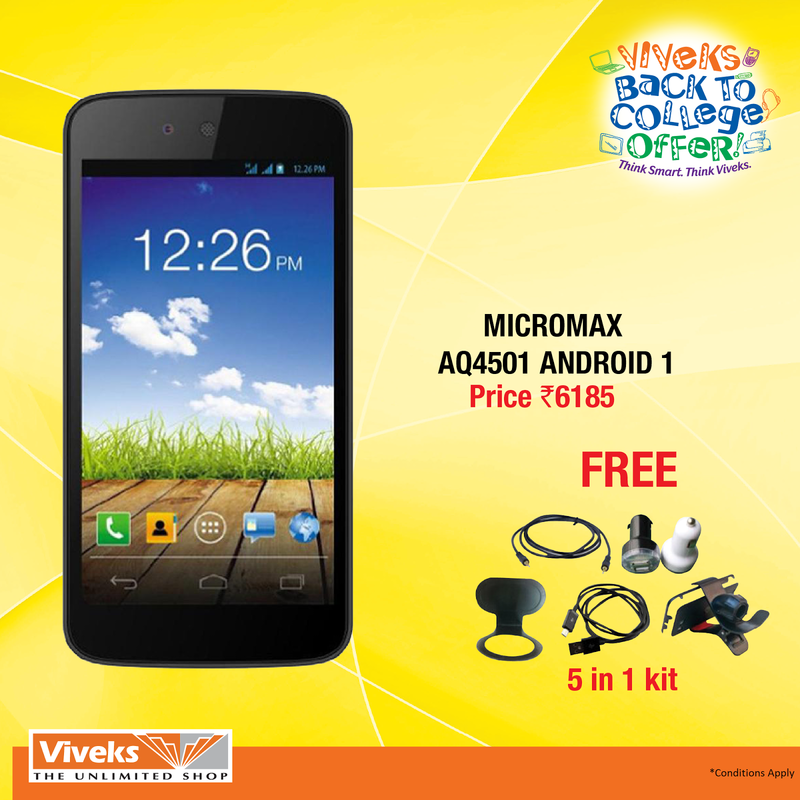 Amazing Gadgets at offer price only at Viveks - The Unlimited Shop - Back to College Offer. 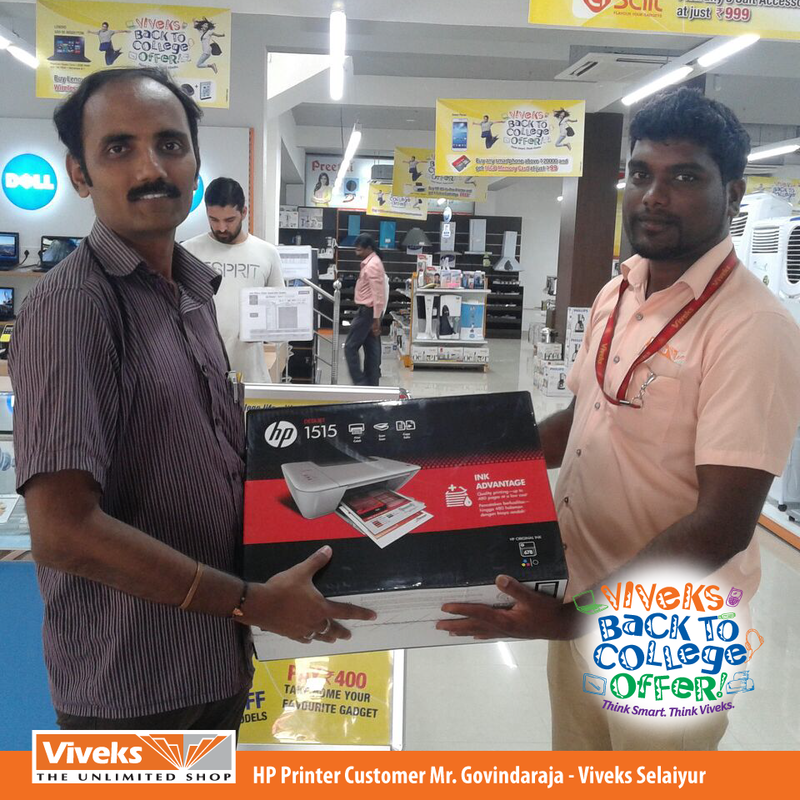 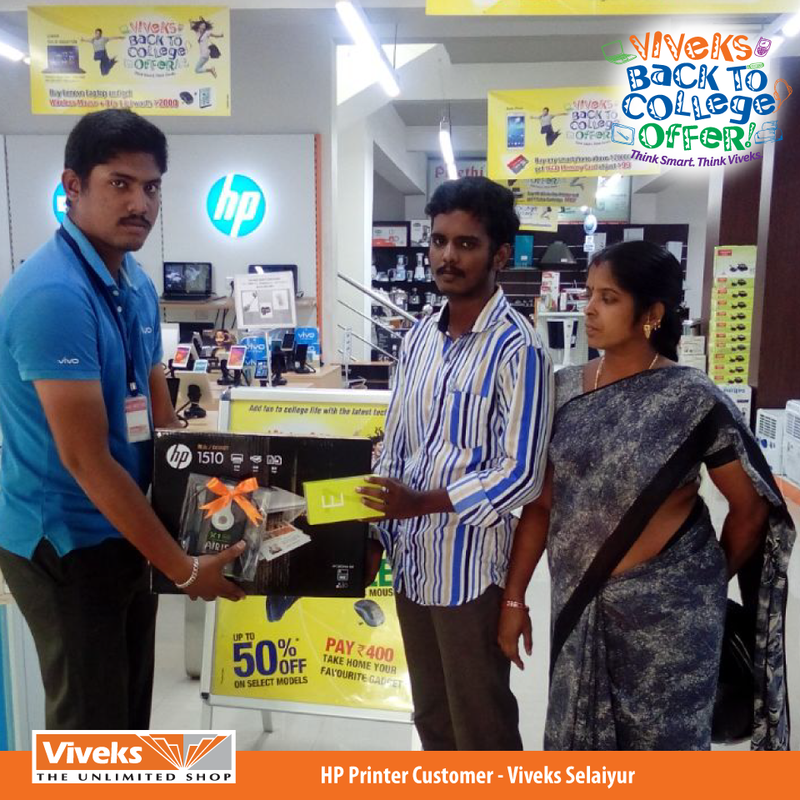 Visit your nearest Viveks-The Unlimited Shop today!